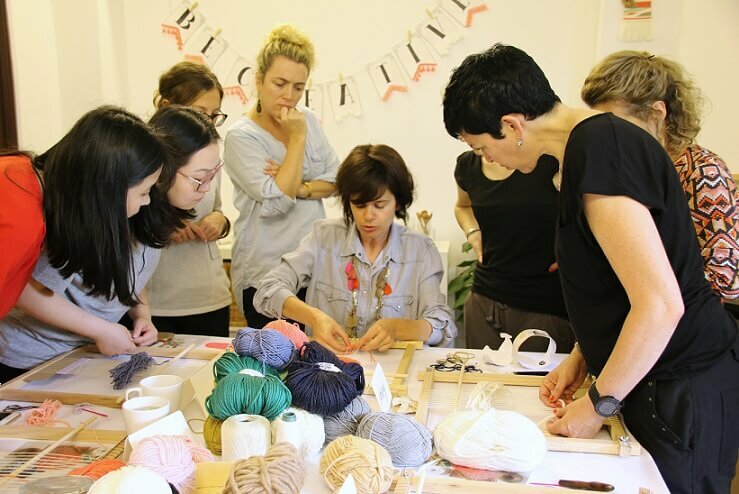 Today we’ll feature Veronique Lebel of Make In China, a creative workshop in China that encourages people to create and be inspired. 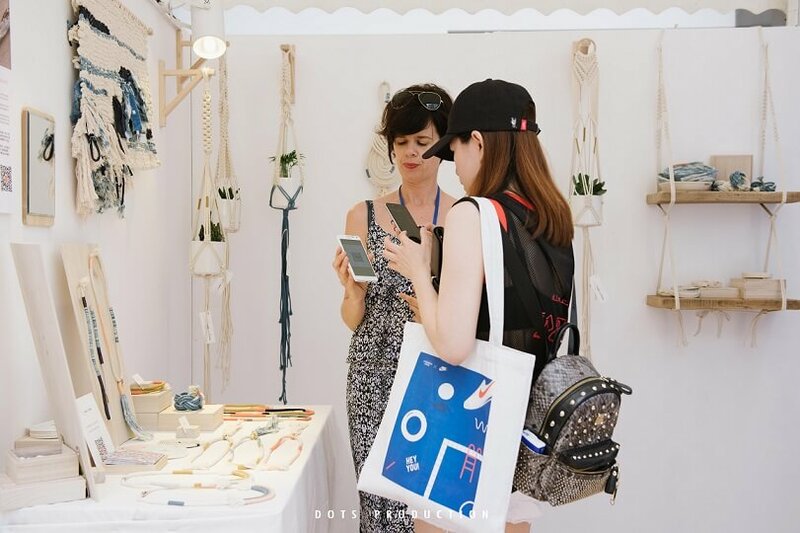 Since 2015, Make In China has been actively hosting DIY workshops and creative events. They also create beautiful and handcrafted masterpieces. 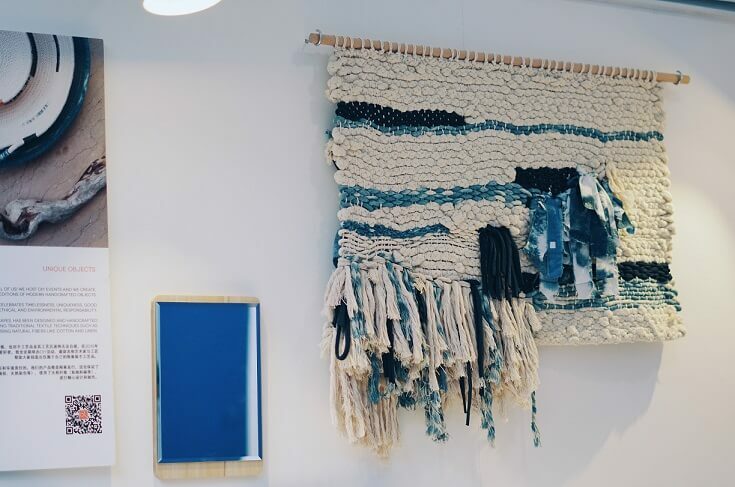 They collaborate with other artists and artisans to produce unique objects, which are sold at design markets. Their collection will also go online very soon. 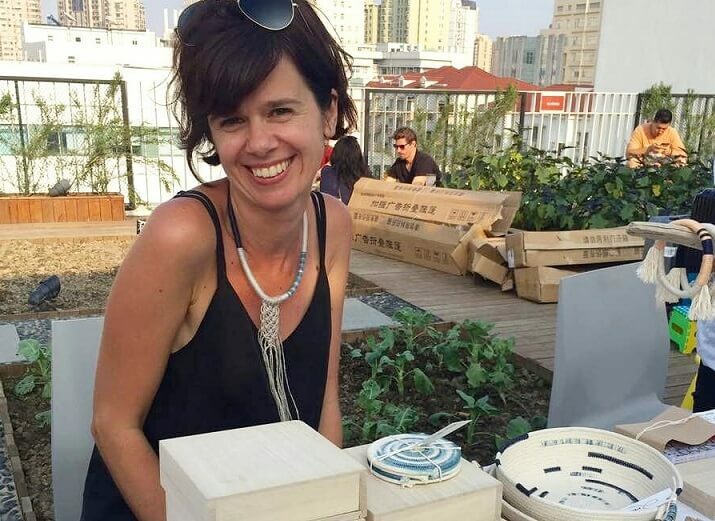 To know more about her organization, we talked to Veronique Lebel, the founder of Make in China. My name is Véronique Lebel. I am born and raised in cold Quebec city, Canada. I have lived in China for 10 years now. I love fiber art and I am a self-taught creative. 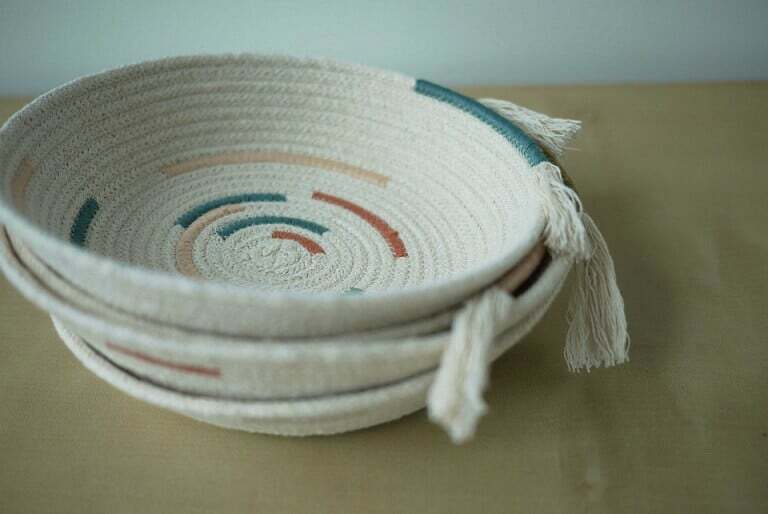 I’m seriously addicted to handmade things and beautiful craftsmanship. I have worked more than 15 years in branding, writing, and communications. In 2015 I decided to launch my brand Make in China. I want people to be inspired to make beautiful creations they will be proud of. Since then, I am on a mission to inspire the maker in all of us. I host creative events. I also create small collections of handcrafted objects with the help of other artisans. Can you tell us more about your company “Make in China” and how the ideas were born? Three years ago, interesting DIY workshops for adults were difficult to find in Shanghai. I’ve attended DIY workshops before, but I felt there was still something missing. With Make in China, I wanted to go beyond the DIY workshop by providing a full creative experience. So I prepared a nice setup and homemade food. I also chose high-quality supplies, and shared tips/ resources, and to make every participant feel special. Last year, I started to create small collections of textile jewelry and home accessories. It is my small contribution to change the fast-consumption world we are living in, especially here in Shanghai. At this time, I feel like we all just buy the same things produced in factories. Because it’s generic, we don’t put much value in it and make it easy to dispose of. What made you decide to leave your job and become an entrepreneur? I needed an outlet for my creative ideas because I was so bored at my corporate job! I also wanted to do things my way. But most importantly, I could afford to do so because of my husband’s support. Starting a creative business that pays well is nearly impossible unless you are wealthy or have a financial support system in place. I’m thankful that my husband is there to provide for us and make it possible for me to launch and run Make in China. What is the biggest challenge you faced as an entrepreneur and how did you overcome it? Pricing! I think that’s a common struggle for all creatives. You want to be compensated for the great amount of time it takes to produce a piece, but you are concerned about how much people are willing to pay. Especially in a country like China, where there is still a lot to do to promote the value of handmade objects. It can be difficult for people to see the value of handmade items. Most don’t realize the time, love, and care that artisans put into every art piece they produce. This is why artisans rarely make even minimum page. Because of this, I think people should buy more handmade products and items. You know the maker and the story behind the product. When setting the price, I found it easier to set one that feels good in my heart, that is, after considering the costs of production. What piece of advice would you give to those who want to launch a creative business in China? Be aware that a creative business isn’t only about “creating”. There’s also a big part of “administrating”. You will have to dedicate your time on selling your creation and interacting with customers. You also need to consider where you source your supplies, and where you will sell your finished products. The key is to start, even if you’re only 60% there. It’s best to embrace social media completely as well. It is the most incredible tool to feed your audience, to engage, and to advertise skillfully. I believe a brand extends so far beyond its products. It consists of a voice, a viewpoint, a life philosophy, and of course storytelling. These are the contents you should write about on social media. They will differentiate you from your competitors because no one can rip off authenticity. Also, write a mission statement and stick to it! Be patient. Do something you love because it will always be your fuel when things move slow or not exactly the way you have planned. Be nice to people and find a community that supports you. 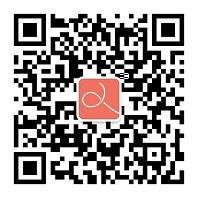 For more information about Make In China’s creative workshops, follow their WeChat account MakeinChina. You can also shoot Veronique an email at makeinchina.sh@gmail.com.